​​Trammell Fitness & Martial Arts has provided Atlanta with the best in Fitness and Martial Arts instruction since 1999. 3X World Champion Richard Trammell has dedicated his life to providing practical and functional methods of fitness and martial arts training to clients. He has competed against and trained with the best in Tae Kwon Do, Karate, Kickboxing, Judo, Kickboxing, and Muay Thai. 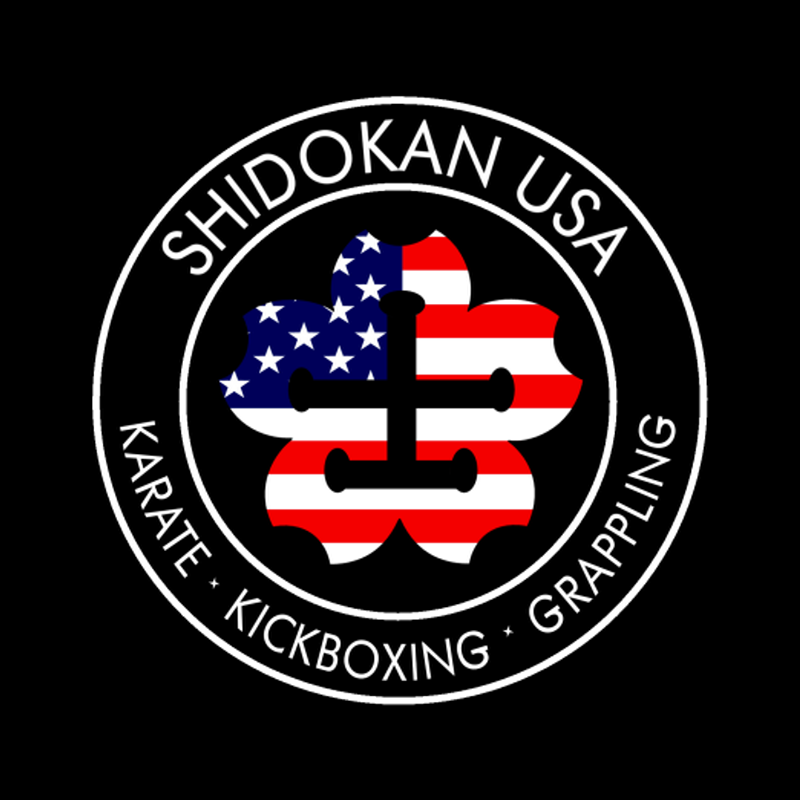 TFMA is also the home of Shidokan Atlanta Dojo. Fitness and martial arts clients learn from experience professionals with years of experience. Why would you spend your time and money getting in shape or learning martial arts from instructors with little experience? "The heart of our Karate is real fighting. There can be no proof without real fighting. Without proof there is no trust. Without trust there is no respect. This is a definition in the world of Martial Arts. " Sensei Rhonda Balsamello, "We will always keep you in our hearts and minds. Shidokan Atlanta will always strive to have the dedication that you have given to our Organization". OSU!